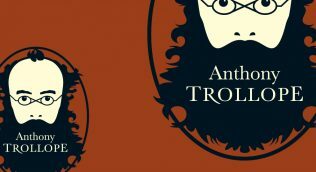 The Trollope Society has joined the AmazonSmile programme. To support the Trollope Society by shopping through AmazonSmile, select the Trollope Society as your chosen charitable organisation. Amazon will donate 0.5% of the net purchase price (excluding VAT, returns and shipping fees) of the your eligible purchases. Only purchases made through smile.amazon.co.uk are eligible to generate donations. Is there any cost to charitable organisations or to customers? No. There is no cost to charitable organisations or to AmazonSmile customers. The shopping experience is identical to amazon.co.uk with the added benefit that Amazon will donate to the charitable organisations selected by customers. No. There is no charge to charities to participate and we do not deduct any fees from the donation amount. 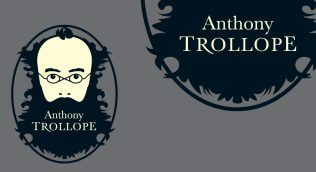 Just click on the AmazonSmile logo and choose the Trollope Society as your chosen charity. Remember to shop at smile.amazon.co.uk to generate donations for us. There is no cost to charitable organisations or to AmazonSmile customers.